A special master is appointed by a judge to oversee one or more aspects of litigation. They may be appointed pre-trial, during trial, or post-trial. Judges appoint special masters for a variety of reasons. 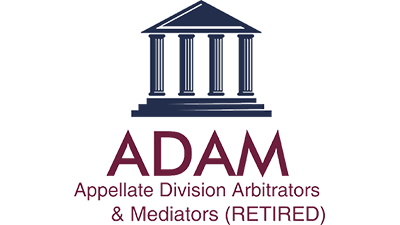 In construction defect litigation, the special master manages pre-trial discovery and facilitates settlement before trial. In divorce cases, a special master makes recommendations to the judge regarding division of assets and child custody. A special master may also be appointed pre-trial to manage part of a complex case involving many parties and issues that will take years to litigate (i.e., environmental contamination cases involving numerous personal injury plaintiffs). Special masters have increasingly been appointed for their expertise in particular fields, such as accounting, finance, science, and technology. In public disputes, special masters may be appointed to implement a court order following trial. Also, a special master may be appointed where the purpose is to collect, assemble, and distill voluminous data presented by the parties and where the primary qualifications are objectivity and familiarity with evidentiary hearings rather than expertise in some technical field. Appointment of a special master to supervise discovery may be appropriate where the financial stakes justify imposing the expense on the parties and where the amount of activity required would impose undue burdens on the court.